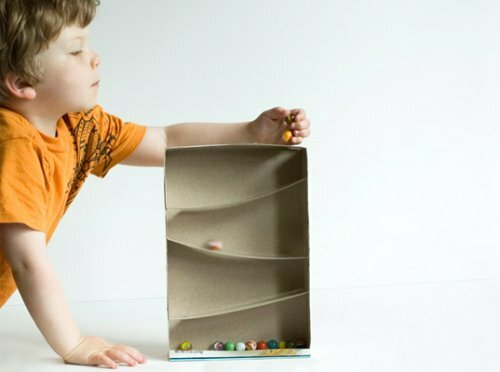 How to Make a Marble-Run Toy Out of an Empty Cereal Box – Hello Adorable! Got an empty cereal box? Got some marbles? Got a bored child in need of some entertaining? Check out these instructions on Inhabitots.com to learn how to make this marble-run toy on the cheap!